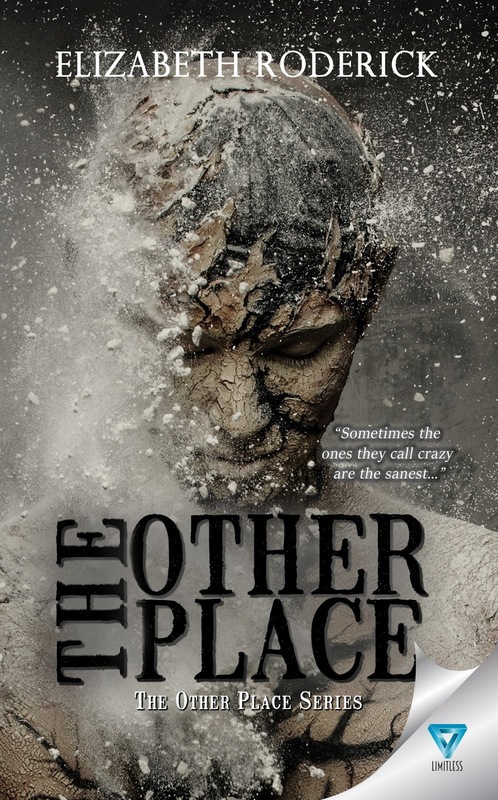 The Other Place is Available for Preorder! After a long and daunting struggle, release day for The Other Place is almost here. You can preorder the book in either Kindle or paperback format, and read the story of Justin, a young man with schizophrenia trying to find his place in the world. It’s not easy being a person like Justin, but I think you’ll find a lot of beauty and wisdom in his life, and in the way his mind works. I hope you read and enjoy this book.